Doug Stafford said it is unclear when Paul will return to work since he is in considerable pain and has difficulty getting around, including flying. Stafford said Sunday that the broken ribs include three displaced fractures, which can lead to life-threatening injuries. The severe pain can last for weeks or months. Police arrested 59-year-old Rene Boucher on Saturday and charged him with misdemeanor fourth-degree assault with a minor injury. 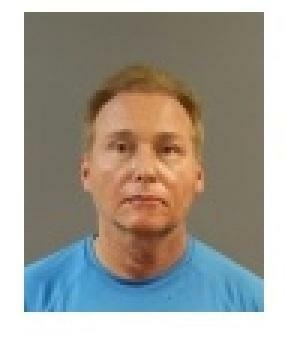 Boucher is accused of attacking Paul on Friday, but officials have not released a motive. Boucher lives next door to Paul and his wife, according to Warren County property records. Paul says he has received overwhelming support following an injury after an assault at his home. A Bowling Green man was arrested for fourth-degree assault following an incident Friday afternoon at the home of U.S. 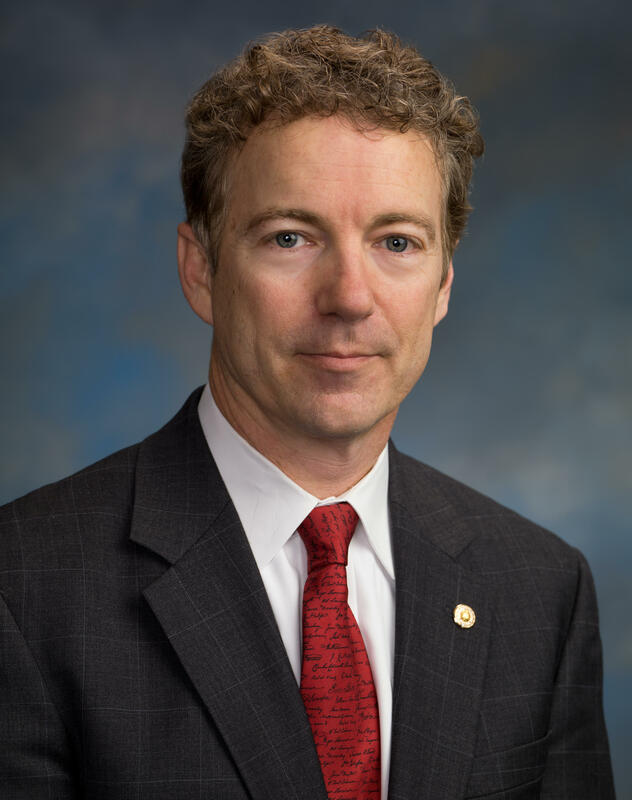 Senator Rand Paul.